On 30th May 2013 the Government brought in amended planning legislation, for a temporary three year period, which relaxes the permitted development rules for certain types of extension. A notable feature of this relaxation is that homeowners are now allowed to build larger single-storey extensions to their houses without obtaining full planning consent. 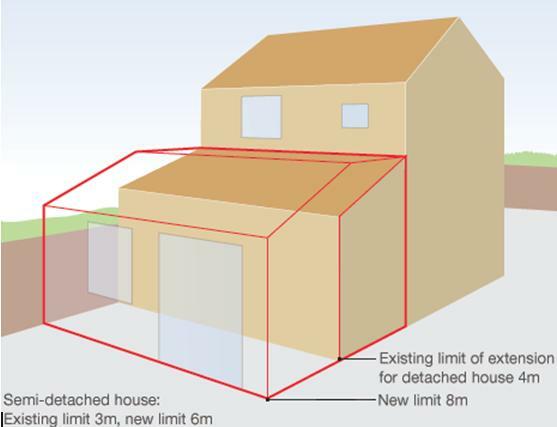 In summary, if you live in a semi-detached or terraced property, you can build out by 6 metres from the original rear wall of the house, and if your house is detached you can build out by 8 metres, subject to certain constraints. Different rules apply in Conservation Areas. This entry was posted in extension, House Extension, permitted development, planning advice, planning consent, planning permission on June 6, 2013 by admin. We are very pleased to announce that for the second year running, PCMS was shortlisted for a Local Authority Building Control (LABC) Central Region Building Excellence Award. In 2012 our entry came under the ‘Best Sustainable Project’ category, but this year we were nominated for ‘Best Educational Development’ with our scheme to design and project manage a new Reception Classroom at Laburnum Lower School in Sandy, Bedfordshire. 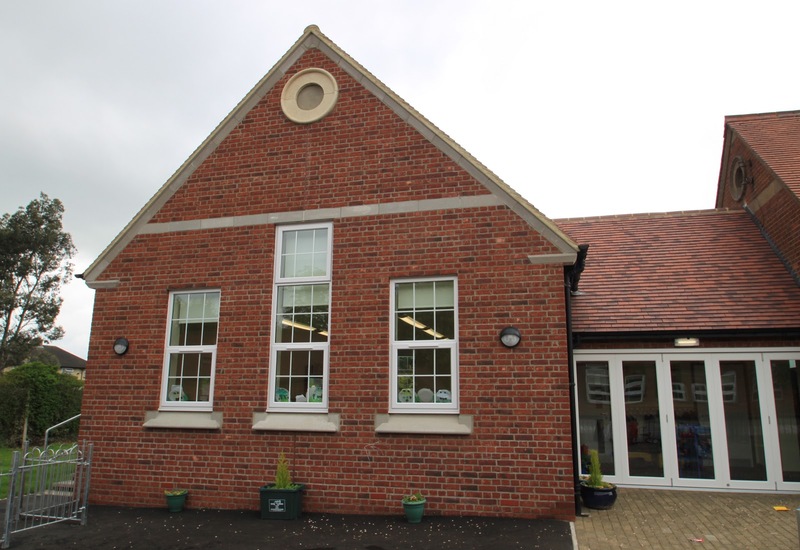 This entry was posted in Bedfordshire, Building Excellence Awards, classroom, LABC, School Construction, school extension on June 5, 2013 by admin.